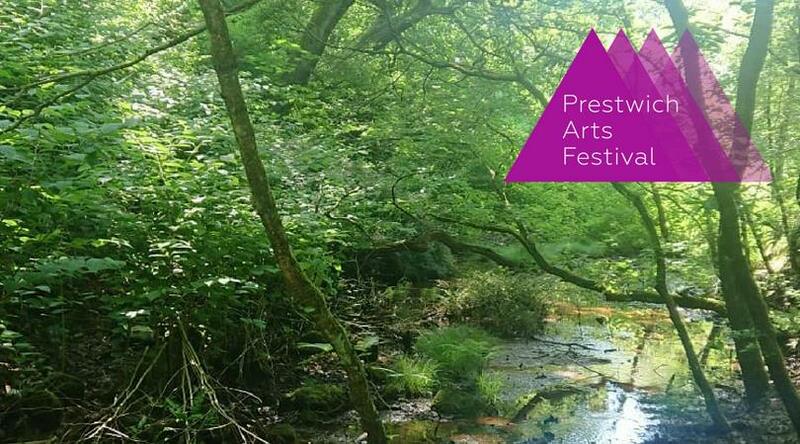 The Real Story will be running a life writing and personal narrative workshop at the first Prestwich Arts Festival at the Longfield Suite, Prestwich on September 30th. Suitable for total beginners and experienced writers alike, we’ll read and discuss examples of inspiring short-form memoir and personal essays, learn about different writing techniques and approaches, and start work on a piece based on your own life experience. Very limited tickets are available now, right here. And thanks to the festival’s funding, we can offer them for the special subsidised price of £4. Grab yours now! Posted in Craft, Events, News and tagged Biography, CNF, creative non-fiction, creative writing, essayists, essays, life writing, Memoir, non-fiction, Original Nonfiction, personal narrative, prestwich arts festival, the real story, workshop, writing workshop. Bookmark the permalink.